What do you know about Mother’s Day? While all of us love the opportunity to celebrate everything that is brilliant about our spectacular moms, many of us don’t have a complete appreciation of what we are ultimately celebrating. If you don’t know anything about Mother’s Day, then you’re in for a treat. These facts about Mother’s Day are going to knock you for a loop! Things You Didn’t Know About Mother’s Day! What are the origins of Mother’s Day? 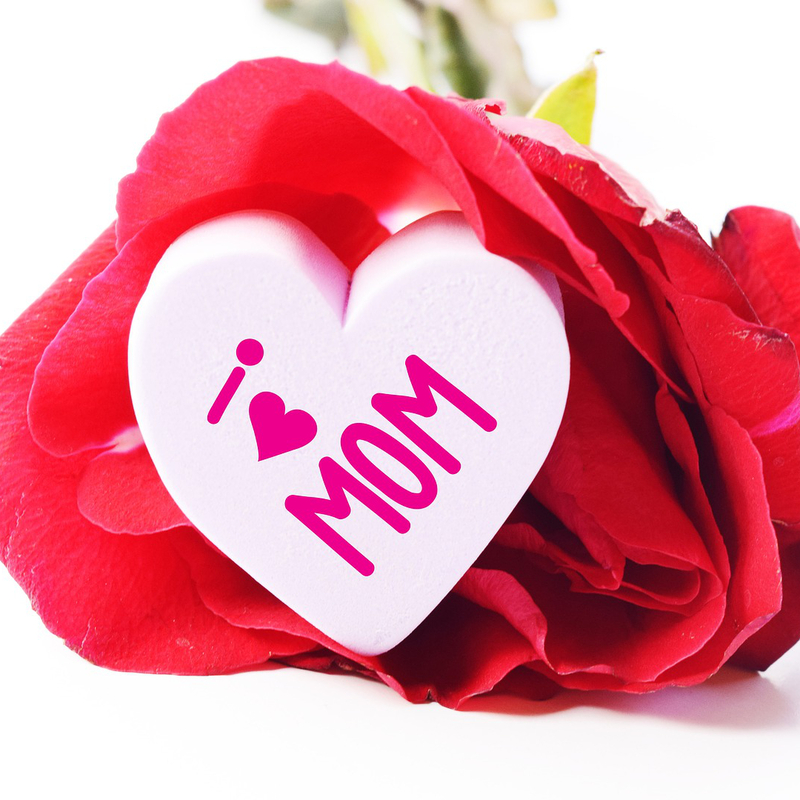 The concept of Mother’s Day as we currently enjoy it is a relatively new concept. However, the notion of having a day in which the contributions of motherhood are celebrated is not a new invention by any means. The clearest connection to the modern Mother’s Day comes in the form of a day that was known as Mothering Sunday. It fell upon the fourth Sunday during Lent, and it involved parishioners in the U.K. and throughout Europe returning to their “mother” churches. When was the first Mother’s Day? The first modern Mother’s Day can be traced back to West Virginia in 1908. When her mother died, Anna Jarvis sought to host a celebration that would celebrate the importance of mothers everywhere. Her desire created Mother’s Day as it is known in the present. Where is Mother’s Day calendared? Anna Jarvis spent a number of years working to have Mother’s Day turned into a national holiday. Her hard work compelled President Woodrow Wilson to declare the second Sunday of May to be Mother’s Day, regardless of the date. This is why the actual date for Mother’s Day moves around a little. In most of the Arab world, Mother’s Day is actually celebrated on March 21st. It is the busiest restaurant day of the year: Some people can’t quite believe that this one is true. Check the numbers for yourself. You’re going to find that when it comes to the busiest day of the year for restaurants, the winner and still champion is Mother’s Day. Anna Jarvis didn’t have children: This is another surprising tidbit from the history of Mother’s Day. Despite her love for her mother, Jarvis would never go on to have kids of her own. Want to add something else to the list put your comments below.